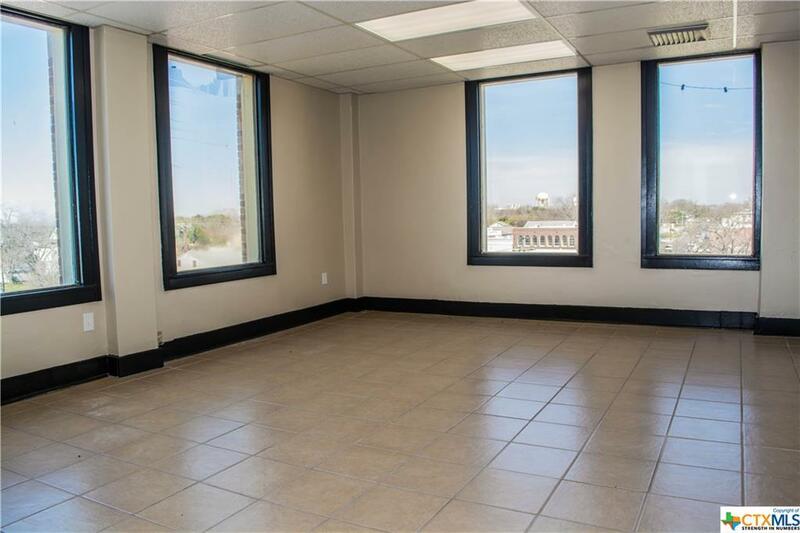 Remodeled Historic Aumont Building located in the heart of Downtown Seguin. 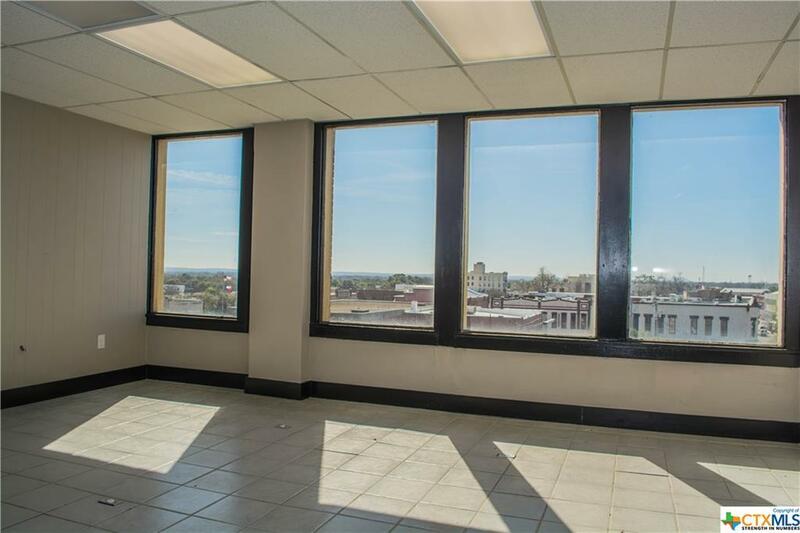 4th floor office suites have a great view of the city. 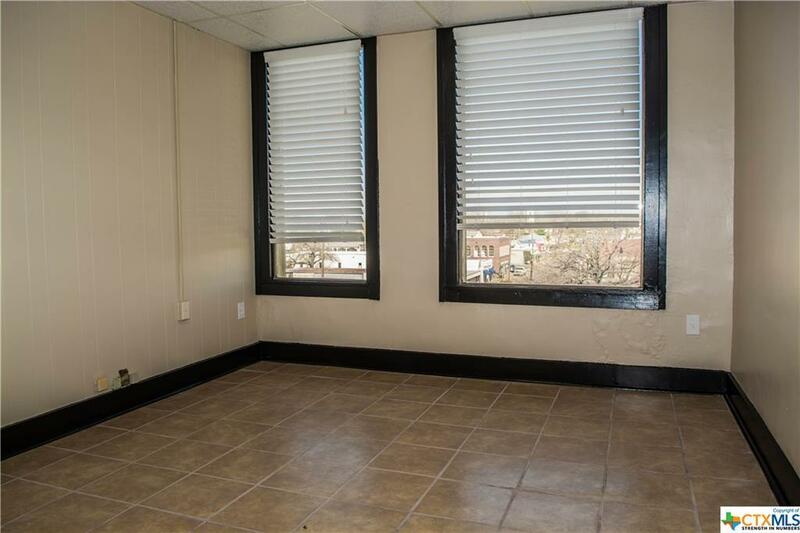 Executive office space options include a small 120 sq foot space to adding additional space up to 2000 sq feet. 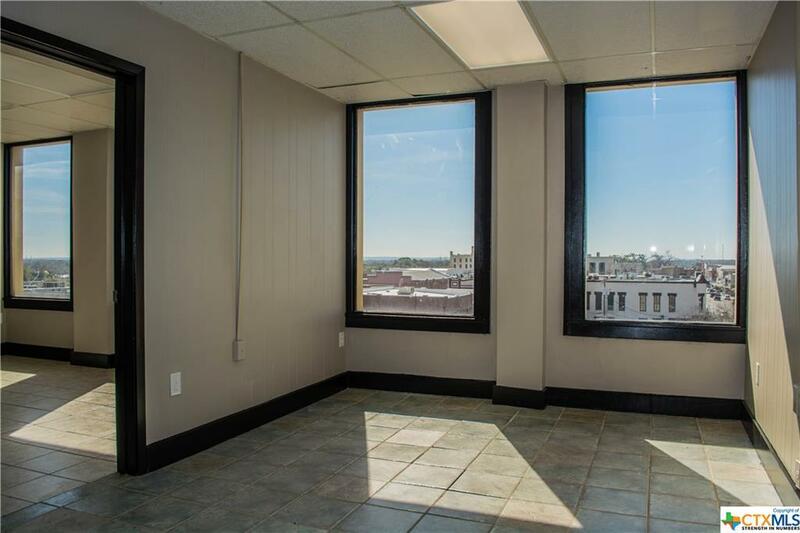 Building features a full bar on the first floor and community common area on the mezzanine. Listing courtesy of Limestone Country Properties Rentals Team of Limestone Country Properties(Nb).